President Obama’s plan to combat climate change will cause higher power prices in Texas and threaten electric reliability, but not as much as originally feared, operators of the state’s main grid, the Electric Reliability Council of Texas say in a new analysis. 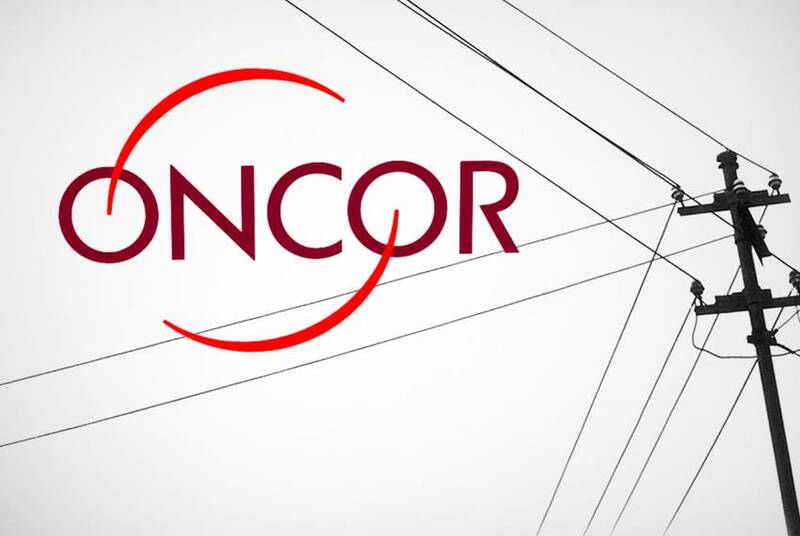 A group of investors led by a Dallas oilman and real estate mogul has launched a bid to take control of Oncor, the state’s largest electric transmission company, putting forth an unprecedented plan. 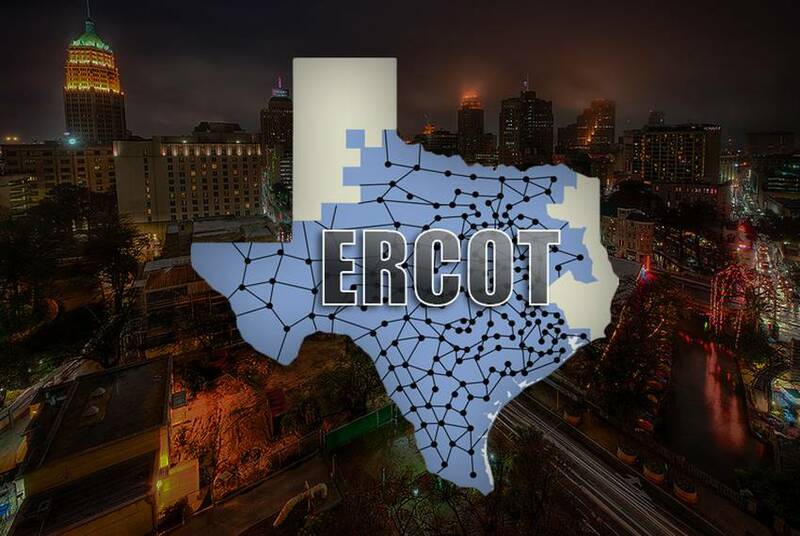 The state House on Monday voted to make sure Texans have the final say over who gets to connect to the Texas’ near-island of an electric grid. 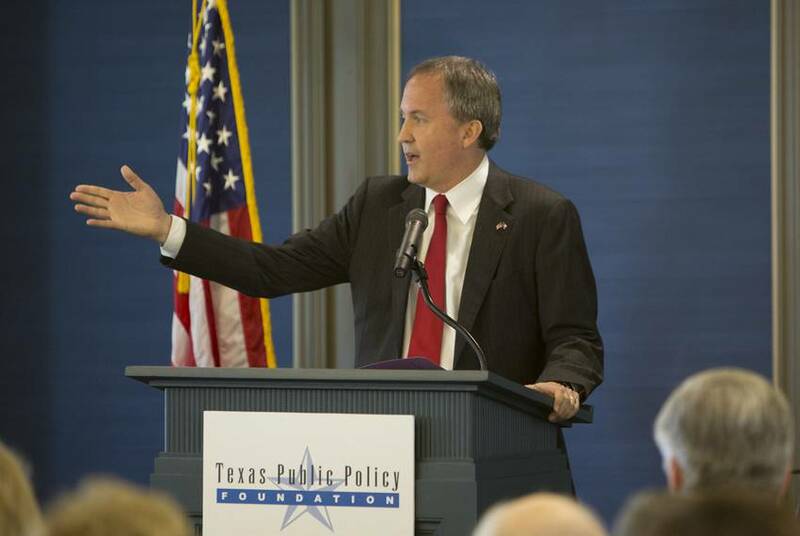 Texas to Sue Feds Over "Clean Power Plan"
Attorney General Ken Paxton says he plans to sue the Obama administration over the proposed “Clean Power Plan,” its sweeping plan to combat climate change by slashing carbon emissions from power plants. 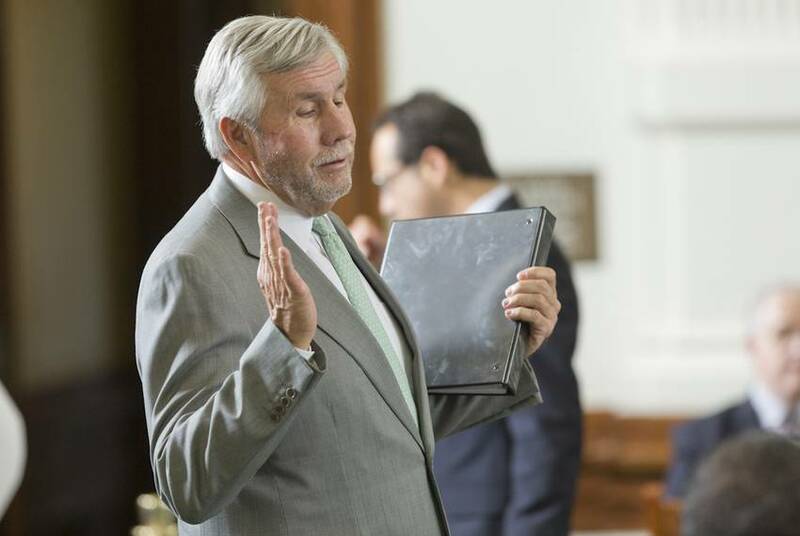 As the Texas Legislature ponders ethics reforms to increase transparency and reduce conflicts of interests among its members, a key state lawmaker is facing new questions about whether his private business affairs are impacting his public duties. 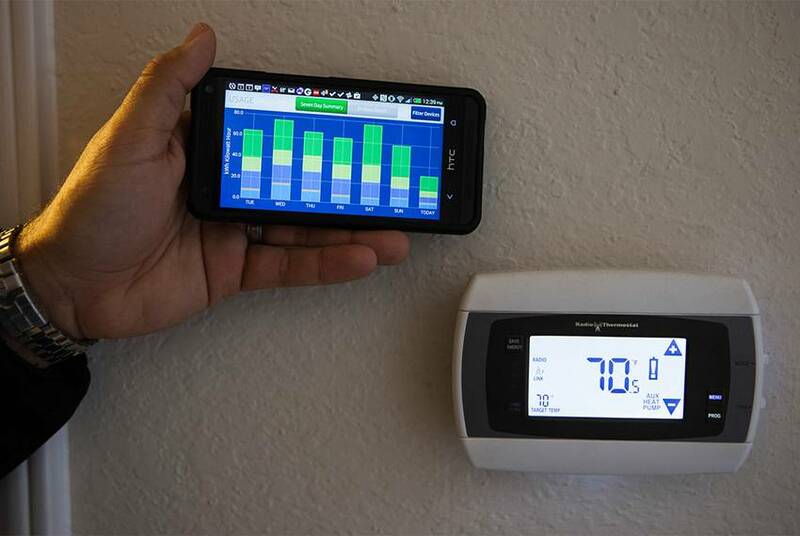 One state lawmaker has an idea to encourage Texans to conserve energy: Stop charging them for doing so. Rep. Sylvester Turner's legislation would bar companies from charging customers for using too little energy – a common practice. 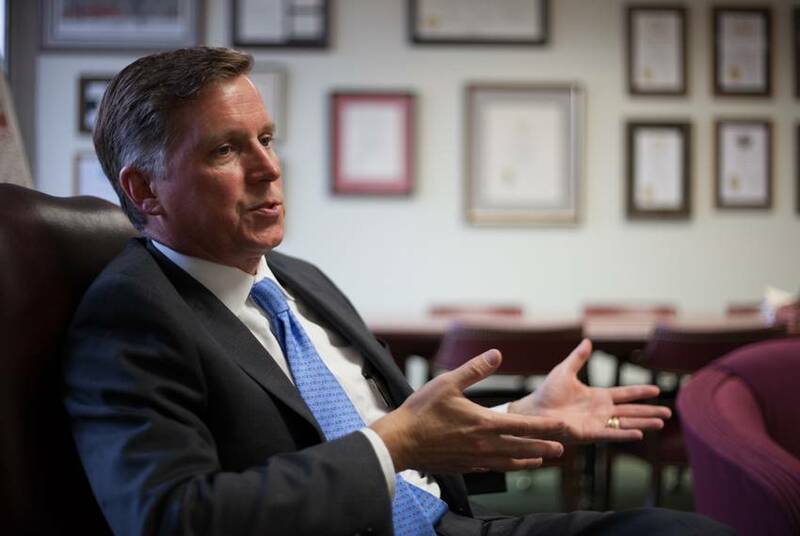 Barry Smitherman, the only person to serve both on the Texas Railroad Commission and the state’s Public Utility Commission, will practice energy law at Vinson and Elkins, the international law firm announced Tuesday. 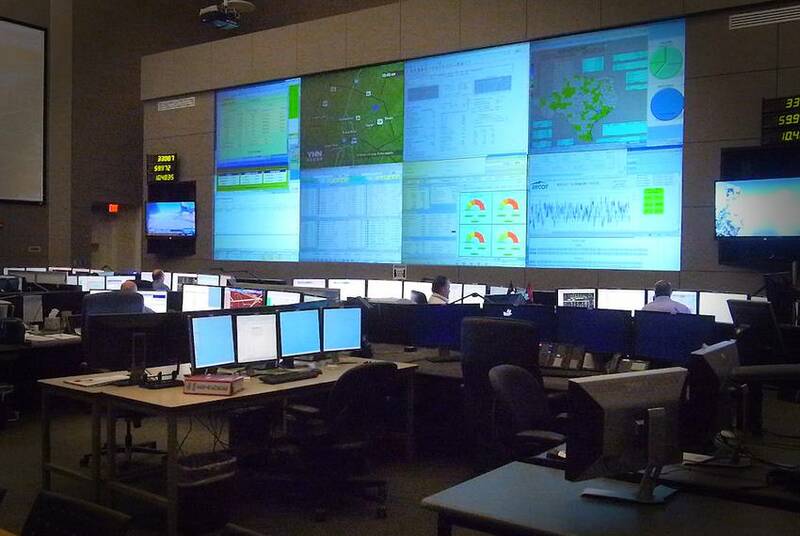 Some state lawmakers are trying to cut Texas' energy use by encouraging demand response – programs under which utilities reward customers for powering down electricity guzzlers when demand peaks. Texas bars companies from owning or controlling more than 20 percent of the electric generation capacity in the state. 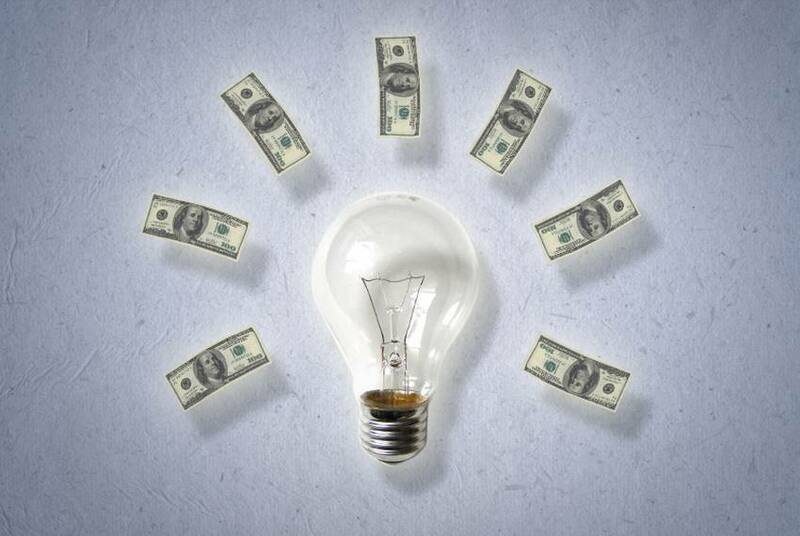 A lawmaker wants to eliminate that cap. 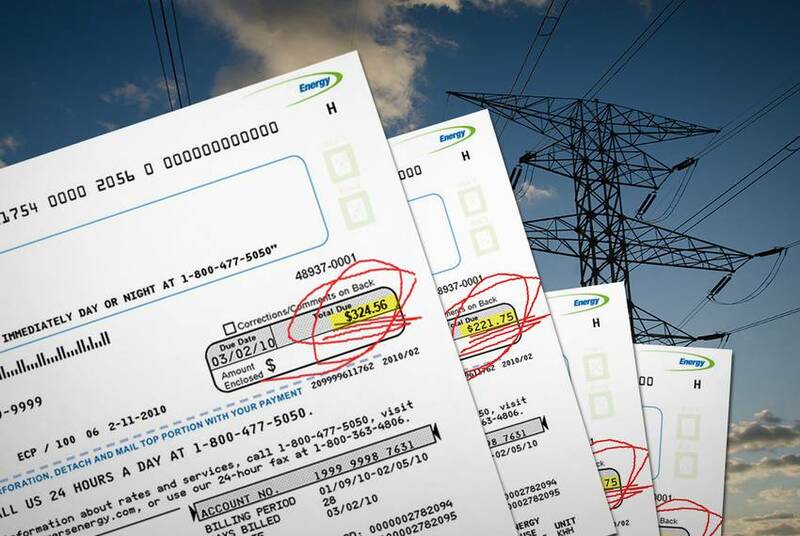 Texans in 2014 complained more about their electricity service than in the previous fiscal year, reversing a trend of growing satisfaction, according to a new analysis. 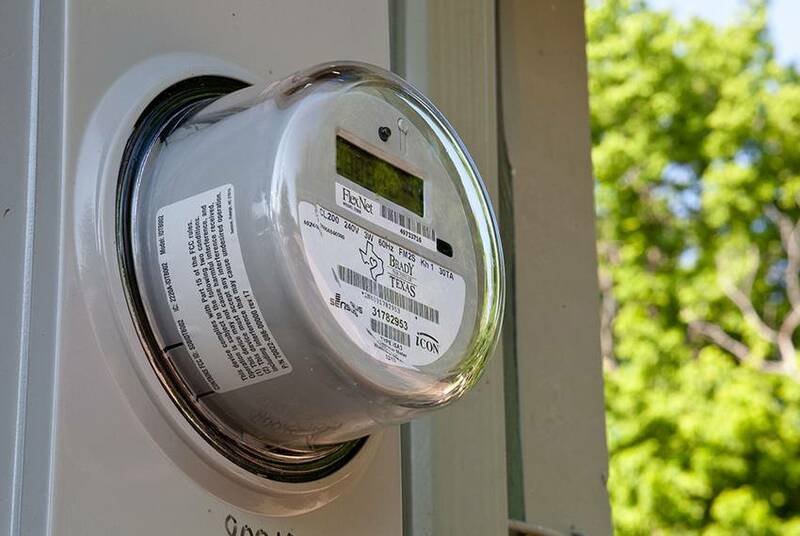 Texas regulators say they have a plan to provide low-income Texans with the tools to help them interact with "smart" meters and improve energy efficiency at their homes – tapping $18.5 million of ratepayer money long earmarked for such a program. 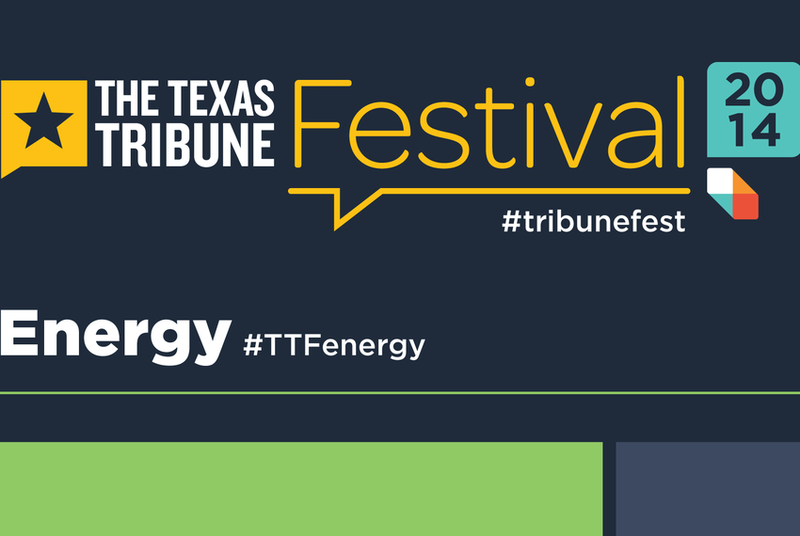 We're liveblogging the sessions from the 2014 Texas Tribune Festival's Energy track. 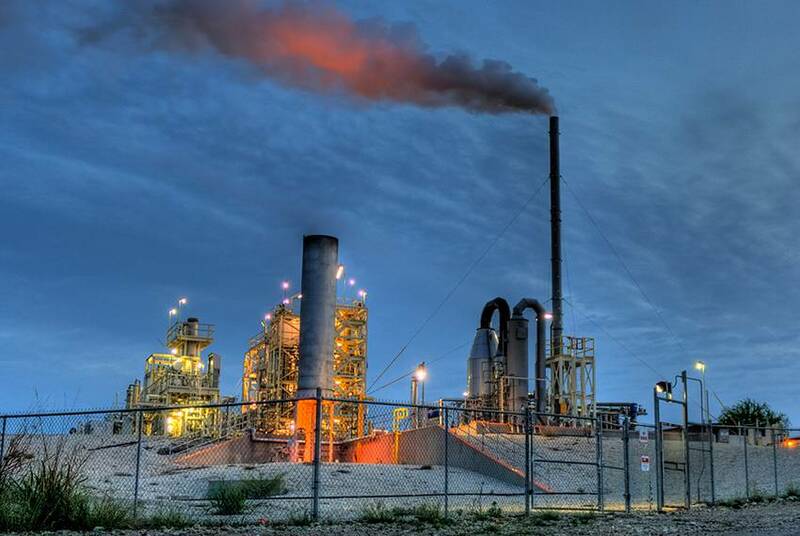 The sessions include panels on the state's power grid, the potential impact of energy reform in Mexico on Texas, the debate over hydraulic fracturing and a deeper look at the state's drilling boom. 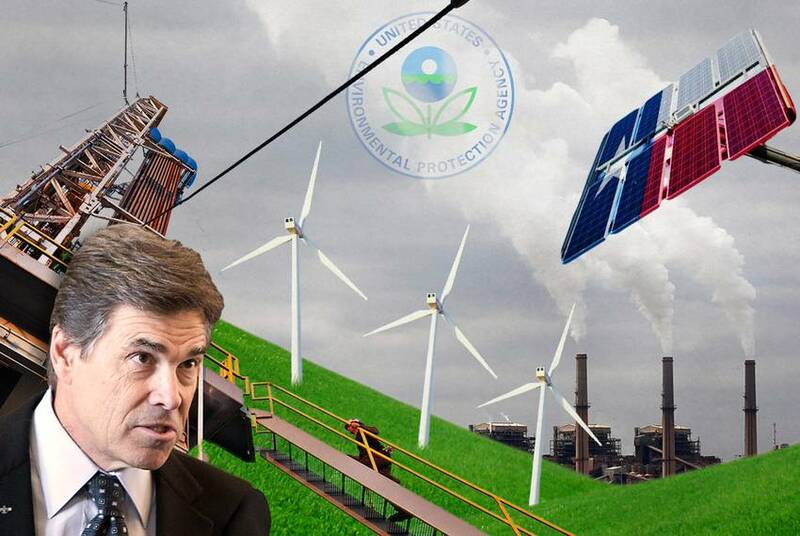 Texas should not bank on legal action to free itself from the Obama administration’s proposal to tackle climate change, two state regulators said Friday at a Public Utility Commission workshop. UPDATED: The Texas Public Utility Commission on Friday unanimously rejected a petition to overturn its “small fish, swim free” rule, which gives small electricity generators an absolute defense against allegations of market power abuse. A North Texas rancher’s protest of a power line that splits his land — one he says was built in the wrong place — could prompt new rules addressing when a transmission company can tweak a line’s route after it is approved. 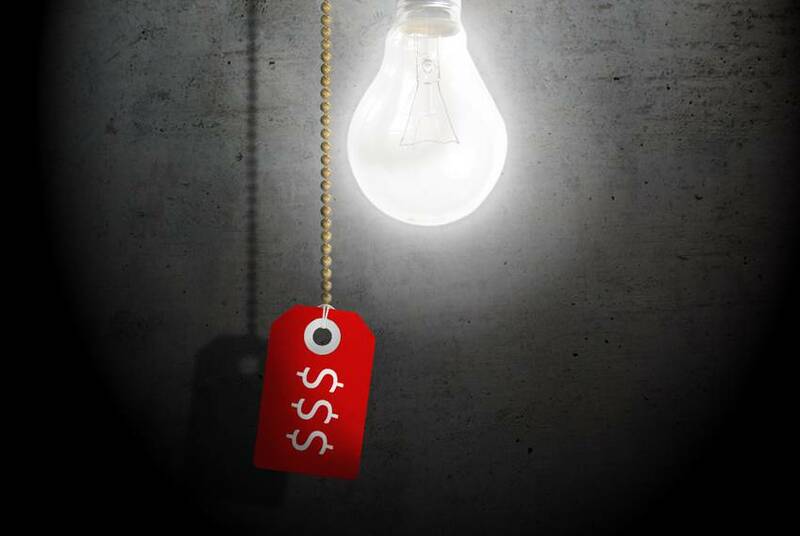 Consumer advocates fear prepaid electricity plans could leave low-income Texans vulnerable to hidden fees and sudden electricity shutoffs. But companies that offer the plans say there is great consumer demand for them. 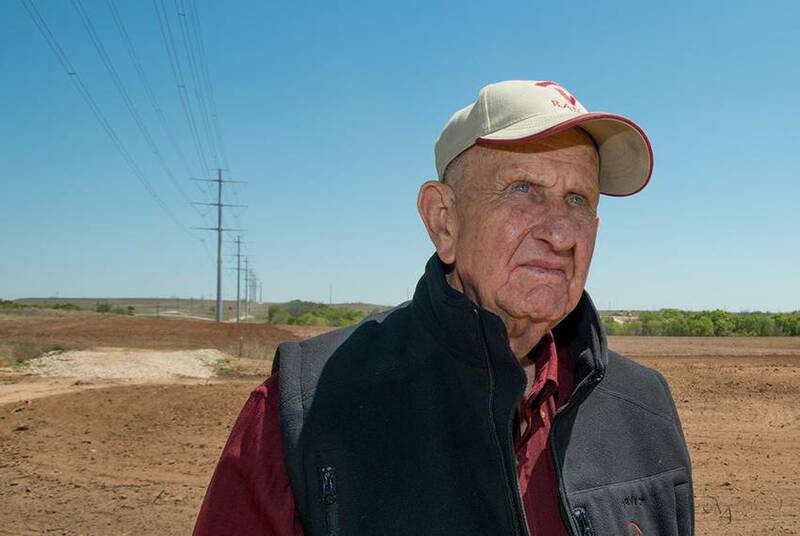 UPDATED: The Texas Public Utility Commission on Friday heard oral arguments in the case of a Wise County rancher protesting a power line that he says was built in the wrong place on his property. The commission is poised to vote on the line’s fate on May 30. 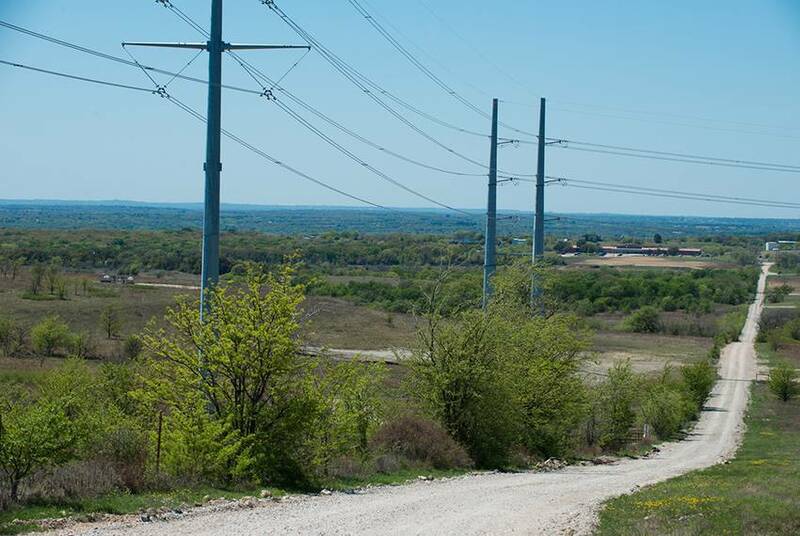 After landowners sign off on power line routes, can transmission companies install them somewhere else? The Public Utility Commission is set to consider a rancher’s complaint. 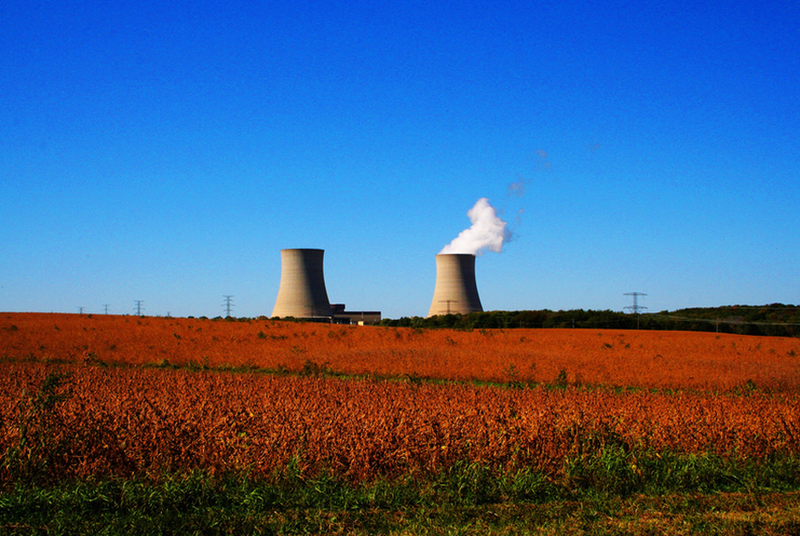 Should Texas overhaul its electricity market? And if so, how much would it cost? A highly anticipated report has shed some light on those questions amid an increasingly contentious debate.